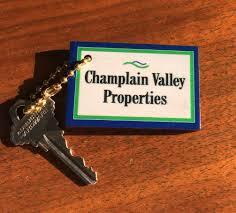 Welcome to Champlain Valley Properties. Under the leadership of Nancy Foster (owner/broker) we look forward to providing you with the highest level of service as we assist in meeting all of your Real Estate needs. 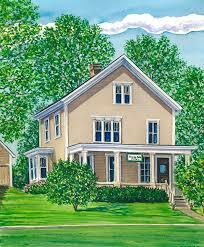 We are conveniently located at 70 Court St. in Middlebury, Vermont which is in the heart of the Champlain Valley. We are a company of trusted and dedicated Real Estate professionals. We look forward to the opportunity to assist you weather you are selling your property or purchasing a new home, land, camp or farm.